I am super excited because we are less than 150 subscribers from 200,000 over on our YouTube page! 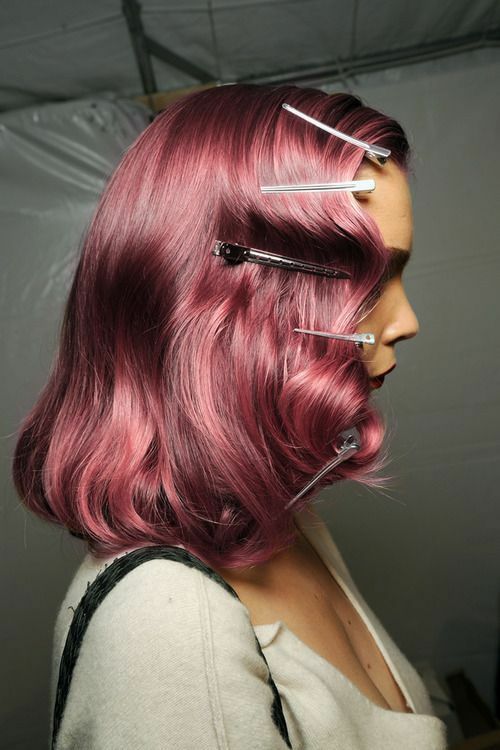 And as promised, once we hit 200k, I am getting pink hair! It started with me tweeting and asking what we should do for 200k. There were a ton of ideas that came in from our followers, but the overall most requested was that I dye my hair so I have mermaid hair. There were a ton of suggestions for red like Ariel, or blue/green like water, but Danny's favorite was pink. So, we decided on pink. I am terrified that all my hair will fall out from having too much dye on it, or it will look awful on me. What I have to keep reminding myself is that it's going to be a really cool celebration of how far we have come. I can't wait to get in and see my stylist next week hopefully!!!! Next up, nails for the wedding next weekend. I'll be going on Thursday morning to get new shellac before we head to Boston. 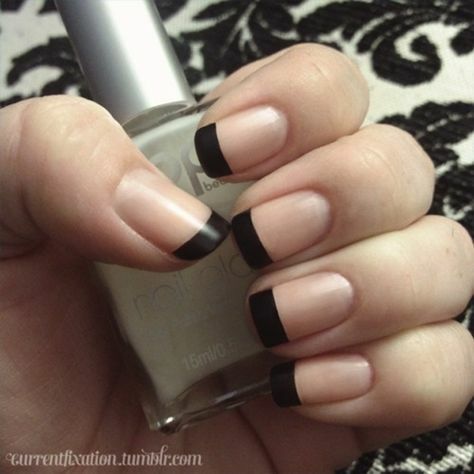 I always do neutral nails, but want to switch it up and do something a little funky. I think the black tips to match my accessories and shoes will be perfect. I love this Blue Life clothing line. We carry the clothes at Shore and will be starting this Fall carrying the workout line too. I love cute workout clothes that can double as wearable comfy clothes too. I will basically be living in these laser cut pieces 24/7. Dear Santa, Please? 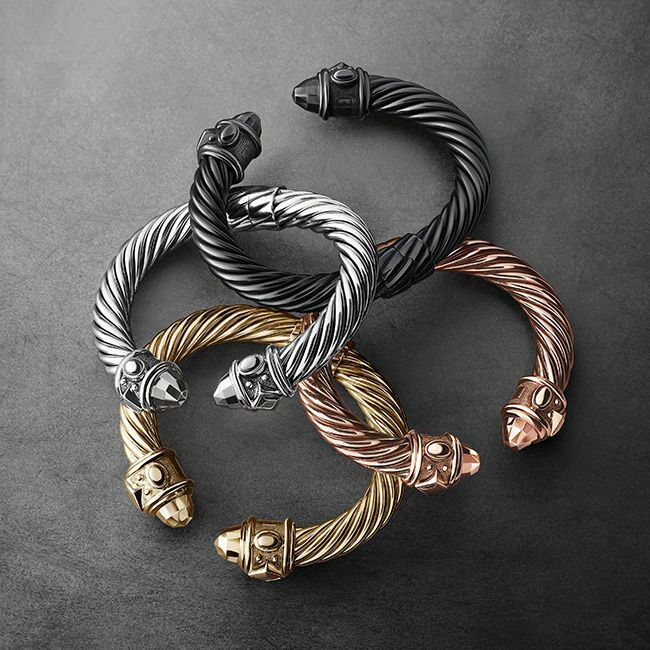 I am pretty David Yurman obsessed. I don't wear a lot of jewelry, but love stacking bangles. Bracelets are just my thing. 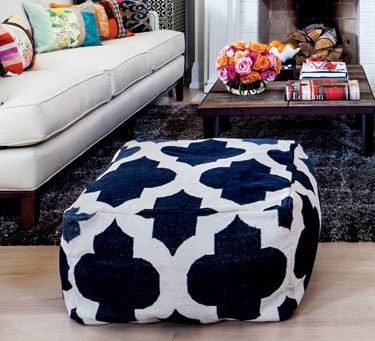 I love that these are monochromatic and chunky. I'm all about that. Dear Santa, Also please? 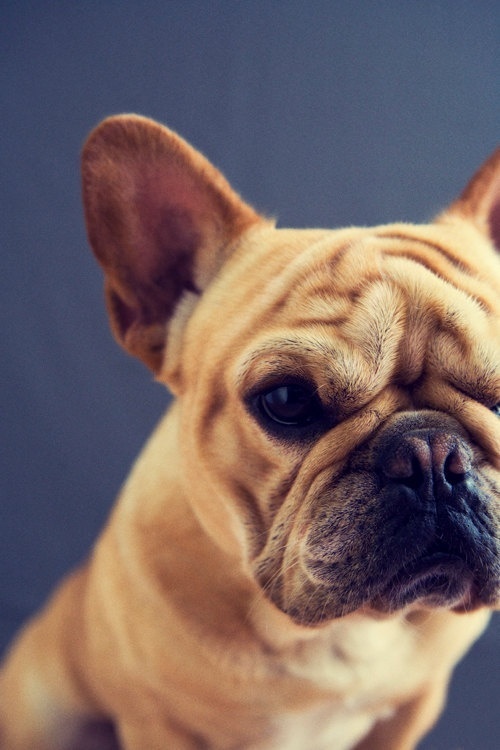 Frenchies are my life. 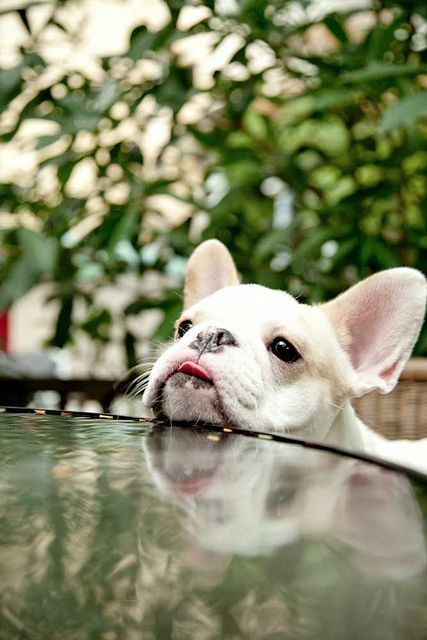 I want a frenchie farm in my backyard. I want everything I own to say this on it. Thank you Beyonce for coining my new favorite thing to say to everyone. I've been saying it completely unseriously in response to everything. Friend: "Linds, you seem spritely today." 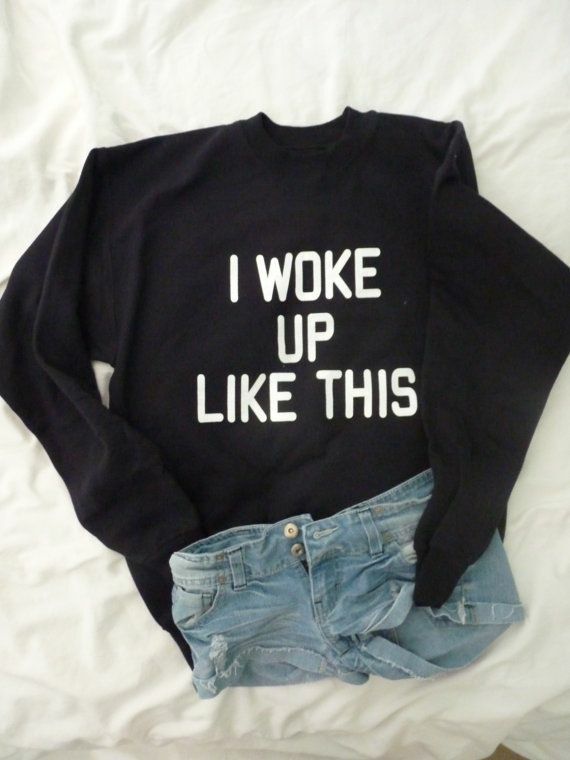 Me: "I WOKE UP LIKE THIS." 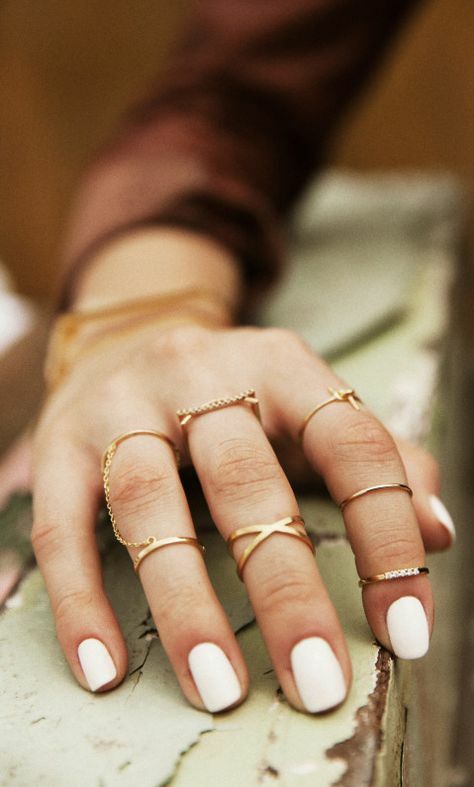 I would love to find some cute, little knuckle rings like this. I have a few of them, but would love to stack them more like these. I love that they're all different and unique. Finally, my bicycle is getting really rusty. It's sad, but I've had it for three years, riding it through salt water all the time. It's only a matter of time before I am riding it and one of the wheels falls off. Considering biking is one of my favorite pastimes, I would like to find a new bike before that happens. 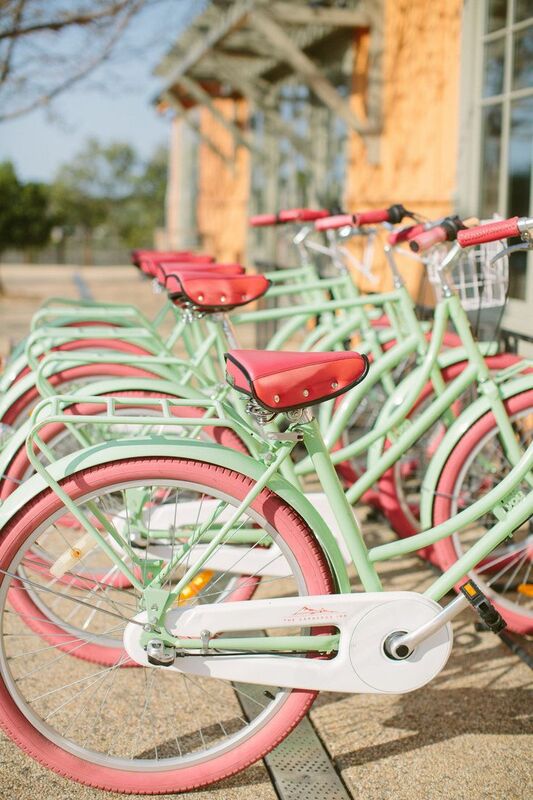 I also would like to note that this bike looks like a watermelon and that is awesome. I am going to be keeping my eye out for a bike that's a little different and fun.